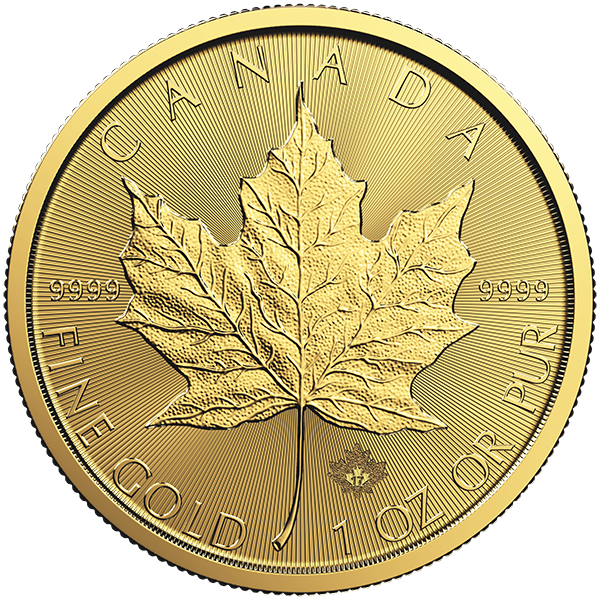 The (DNA) Canadian Maple Leaf Gold Coin is great for investors who want the visual authentication for added peace of mind, that validates the authentication of your Gold Bullion purchase. 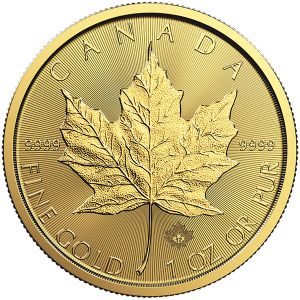 The design of the Gold Canadian Maple Leaf Coin is recognized world-wide, remaining a collector favorite. 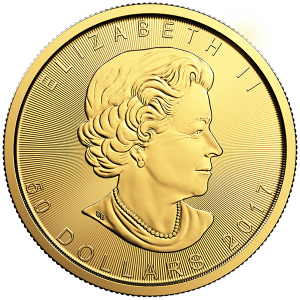 The Gold Maple Leaf’s displays Queen Elizabeth II of Canada and the Canadian Maple Leaf. 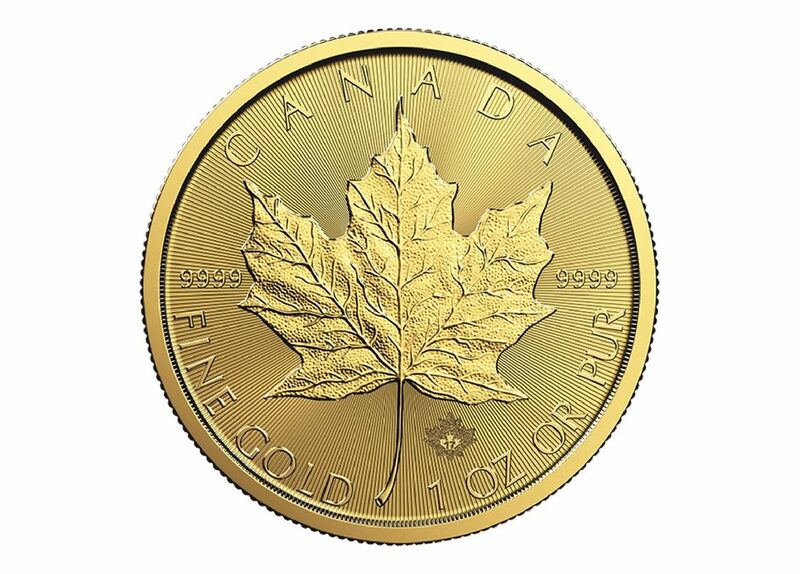 Gold Maple Coins make a great gift, for first time investments. 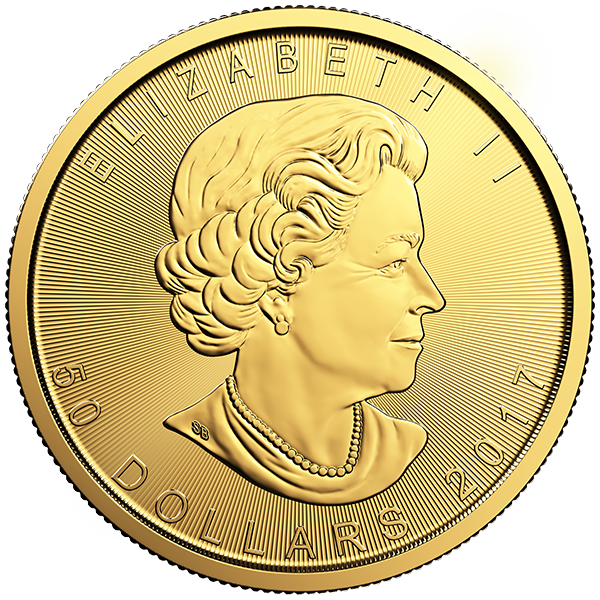 Give the gift of gold bullion to start your new investor, on the path to financial security. 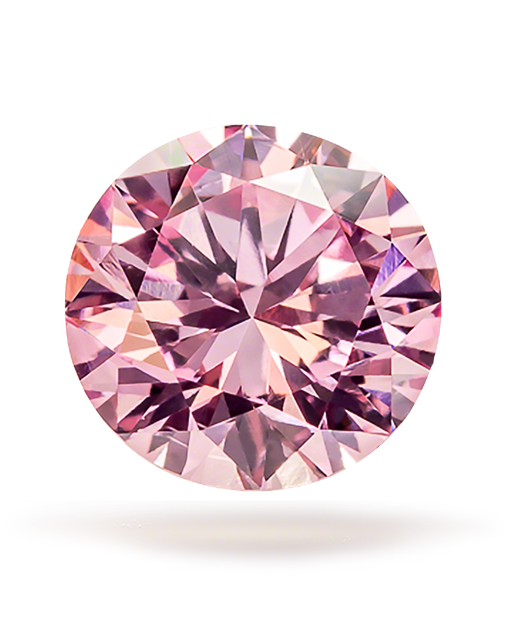 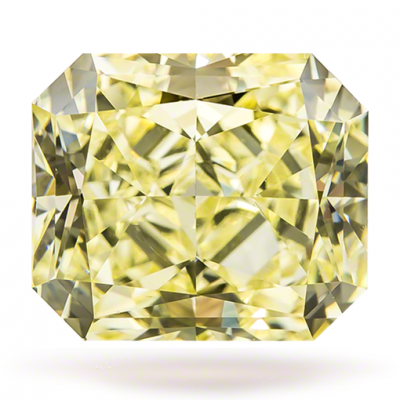 Contact Guildhall Wealth Management at (866) 274-9570.